More than ninety percent of the people in the United States over the age of sixteen are licensed to drive, and there is often more than one car registered for each licensed driver. This data translates into trillions of miles driven each year, and millions of traffic law offenses. The criminal justice system would quickly be overwhelmed if each offense required a full criminal adjudication. Accordingly, traffic law violations have been divided into three categories-felonies, misdemeanors, and infractions or violations-with the lesser offenses handled in a more informal manner. Although many traffic offenses may not carry the same stigma and penalties as other, more serious crimes, even the lower-level offenses can result in significant fines, loss of driving privileges, and increased insurance rates. And the more serious offenses, or even some less serious violations if they are part of a series of violations by the same offender, can result in imprisonment. Thus, traffic charges should not be taken lightly. 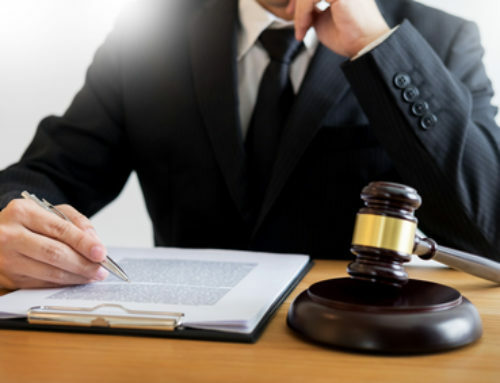 Experienced traffic law attorneys can explain the possible consequences of the various violations and represent those charged with traffic offenses throughout the resolution of the matter, taking some of the mystery out of the process and increasing the chances of the least serious outcome. The Fourth Amendment to the U.S. Constitution protects individuals from unreasonable searches and seizures of their person and property, including their cars. When police pull you over for a traffic stop, they must respect the Fourth Amendment and refrain from any unreasonable searches and seizures. However, what is reasonable varies from case to case, and you may find that the police do find reason to search your vehicle while stopped for a traffic violation. An attorney experienced in traffic law can explain in detail what traffic-stop searches are reasonable and when the police may cross the line. Some traffic offenses are more serious than others and can result in penalties as serious as imprisonment. While a traffic infraction might be a minor matter if no one is hurt, the same incident can be a misdemeanor or felony if someone is hurt or killed or if there is serious property damage. 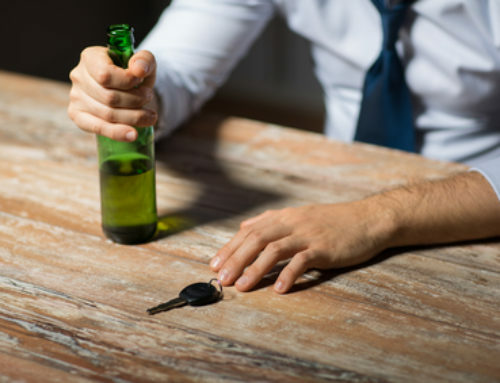 Some specific traffic offenses, however, are considered serious violations on their own, such as drunk driving or operating a vehicle without a license. Persons charged with traffic-related crimes should treat their situation the same way they would any other criminal charges: by seeking the advice of an experienced criminal law attorney. What is a Traffic Violation Point System? Most states have systems that assign point values to traffic offenses. More serious offenses have higher point values, whereas minor violations are assigned minimal points. Failure to come to a complete stop at a stop sign might be worth two points, for example, while driving thirty miles per hour over the posted speed limit might be valued at four points. Points can be accumulated over time and can affect driving privileges and insurance rates. Attorneys experienced in traffic law can explain the point values of the various traffic violations in your state and what impact they may have on your driving future. You hear the sirens blaring and see the red lights flashing in your rear-view mirror. You hope that the police are after someone else, but then, with a sinking feeling, you realize that it is you they are after. With this realization, your heart starts to race and your hands start to sweat. 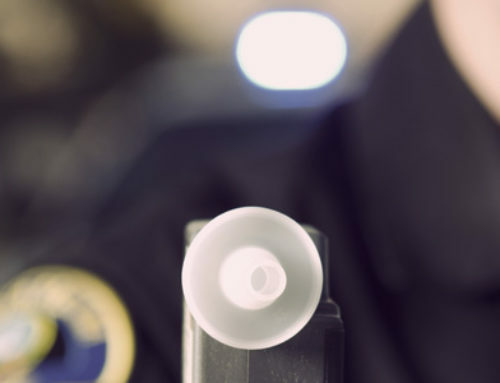 It can sometimes be hard to think fast and rationally when under the inherent stress of a police stop, but acting appropriately in that nerve-racking situation can actually save some aggravation, and maybe even some money, in the long run. If you do come away from the stop with a ticket, a criminal defense lawyer with experience in traffic law can advise you on what to expect thereafter.